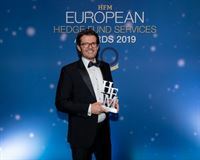 AK Jensen Group, the leading turnkey, tier one hedge fund platform, was announced ‘Winner of Best Hedge Fund Platform’ at the 2019 HFM European Services Awards. Owned and managed by AK Jensen Group, the AKJ Hedge fund platform provides a single, integrated legal and regulatory infrastructure, enabling traditional and crypto fund managers – from start-up to the highest level - to set up and run viable funds. 2018 has been a year of innovation and growth for the Group, with the development of AKJ Crypto plc now providing fund managers with access to a legal and regulatory solution to securely trade in crypto assets, both in Cayman and Malta. The traditional fund platform, which is also available in both jurisdictions, continues to experience rapid growth. 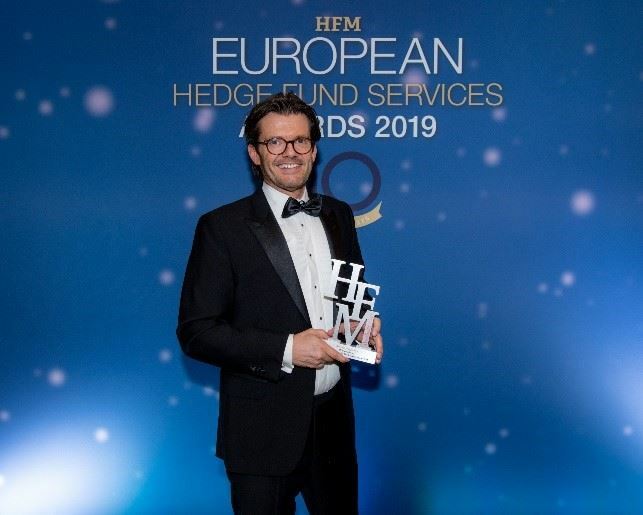 Commenting on the accolade, AK Jensen’s Global Head of Sales, Jan Ketil Dale said: “To receive this independent commendation for a fourth year is a testament to the ongoing innovation and executional excellence that has helped us to extend our lead in the hedge fund space. This has also allowed for our successful entry into the crypto market and provide fund managers with the access they have been craving. The Group is very excited about the future of the business and for our clients, who continue to benefit from a regulated, fully compliant solution across size, scope, strategy and jurisdiction”. AK Jensen Group Limited and its subsidiaries, established in 1995, is owned by shareholders who collectively have over US$18 billion in assets under management. The group serves hedge fund and institutional clients in 35 countries around the world. AKJ Crypto plc, a subsidiary of AK Jensen Group Limited, provides a full service platform for crypto hedge fund managers, and diversified participation for institutional investors in the cryptoeconomy through the AKJ Token. The turnkey platform includes fund formation, legal and regulatory infrastructure, trading systems, back office support, and seed and accelerator capital.